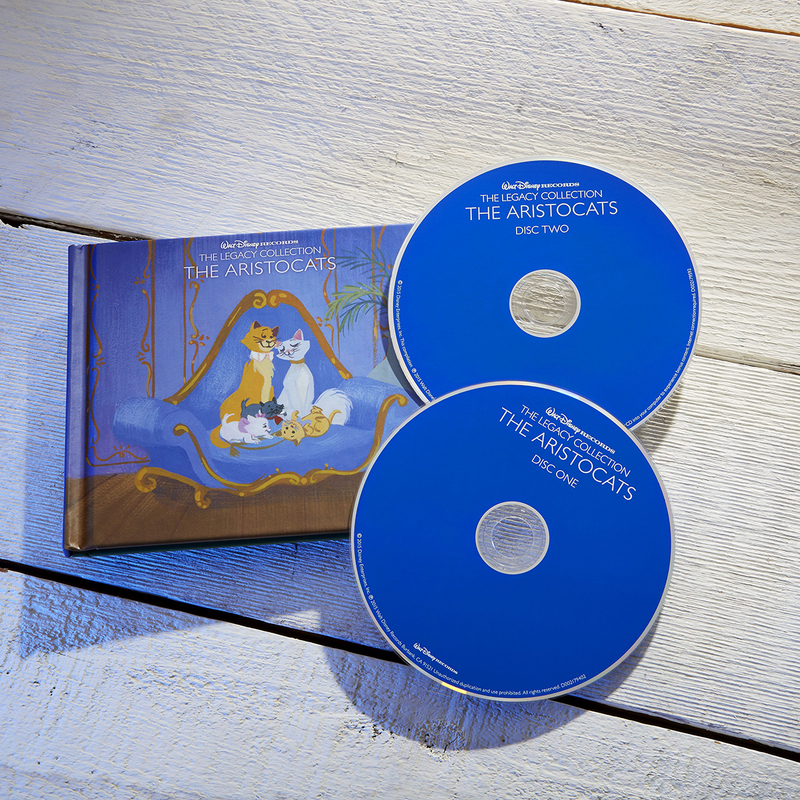 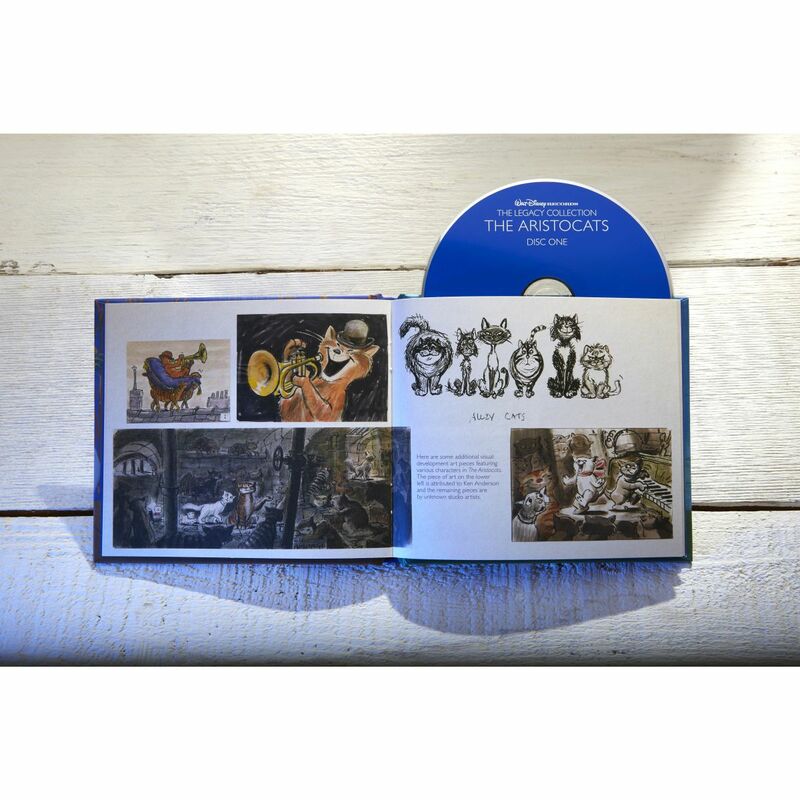 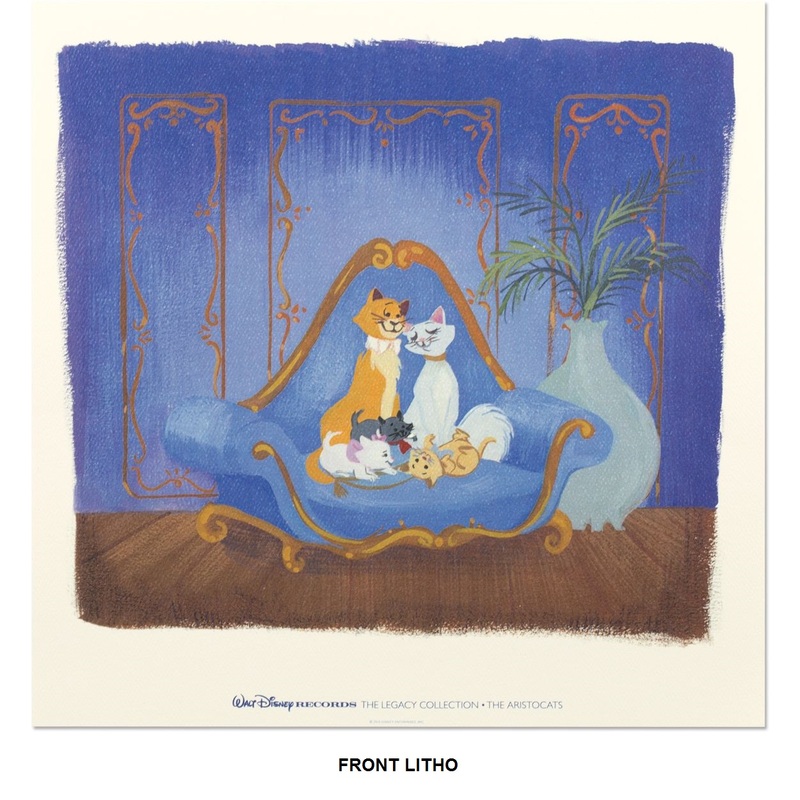 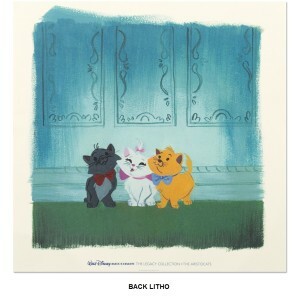 Walt Disney Records The Legacy Collection: Aristocats is a 2-disc set celebrating the 45th Anniversary of the film. It includes over 40 tracks and features the complete soundtrack available for the first time ever! Plus 8 Lost Chords and 5 Bonus Songs.